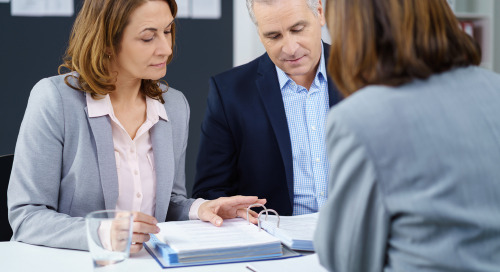 Many companies use personal or behavioral tests to help them make hiring decisions, develop employees, and build high-performing teams. Where does the Belbin Team Role model fit in? 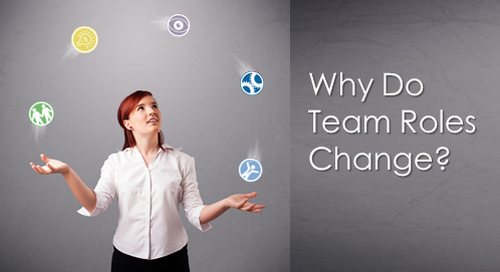 Who do you know is great best at organizing projects? Who would you want to lead a team? Is it you or someone else? Who is best at analyzing data? How about reaching out and connecting with people? In our daily work, we come to know which people are really good at certain tasks and which people struggle, simply by watching their behavior. 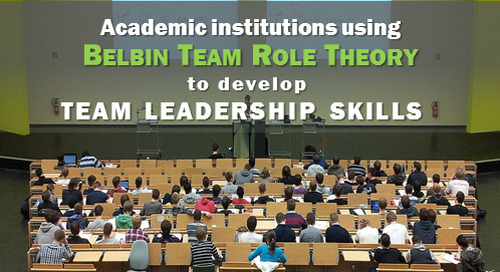 That everyday knowledge is the basis of the Belbin Team Role Model. 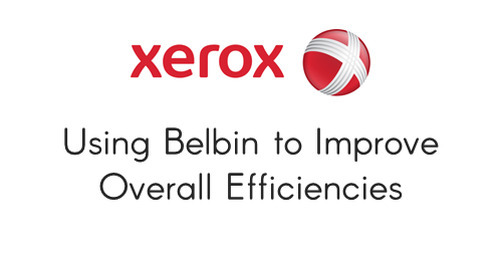 Years ago, Dr. Meredith Belbin found a way to quantify and codify the knowledge we intuitively pick up about how to get work done, quickly and effectively, in the workplace. His model relies not just on our own self-perception of what we do well but what others around us have actually OBSERVED us doing day in and day out. 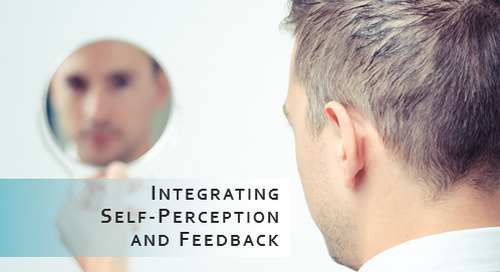 This approach is very different from what you may have encountered in other psychometric or personality tests that are focused on describing an individual’s personality traits. While most of us enjoy learning about whether we favor thinking over feeling, for example, that information has little practical application when it comes to improving workplace effectiveness. That’s why we incorporate the Belbin Team Role model into our practice. 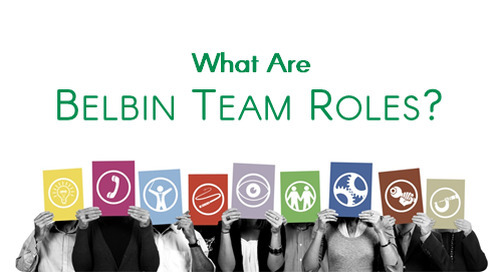 The insights a Belbin Team Role analysis provides can be used to make very practical decisions at a team and individual level: what kind skills does each individual have that benefits the team? how can we make the most of those skills? Further, behavior is changeable and adaptable while personality is not. All of us as human beings behave differently in some situations than in others. 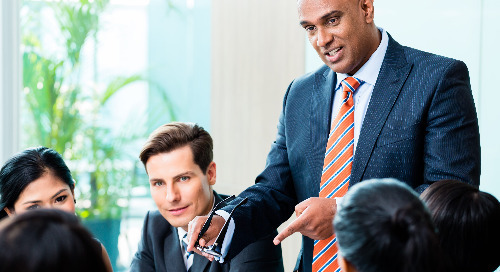 When translated to the workplace, this means that people can learn to emphasize some skills in one context and other skills in other situations, making them more valuable to the organization and providing more professional development. 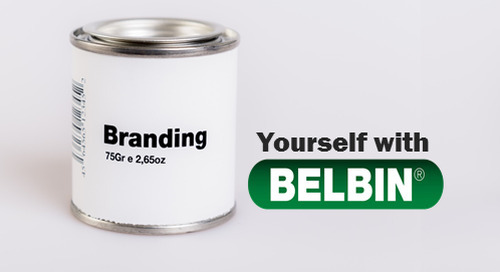 Want to know more about Belbin? 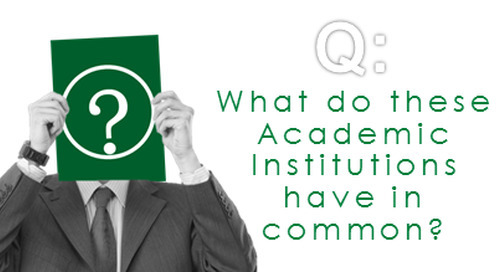 Read all about it with our free resources, or get your own report to discover your top skills.